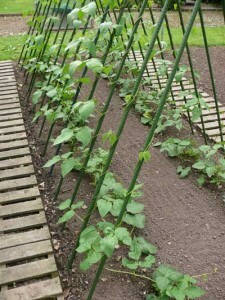 Bean Poles, Sticks or Trellis? 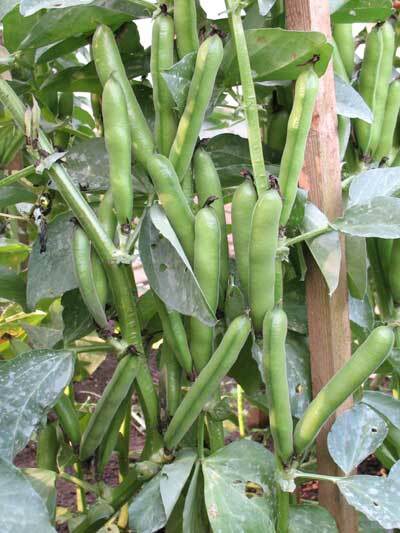 Broad Bean Midwinter – a new strain. 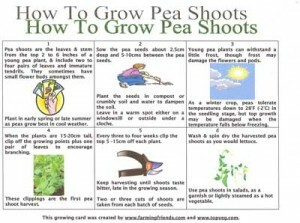 How To Grow Pea Shoots card.